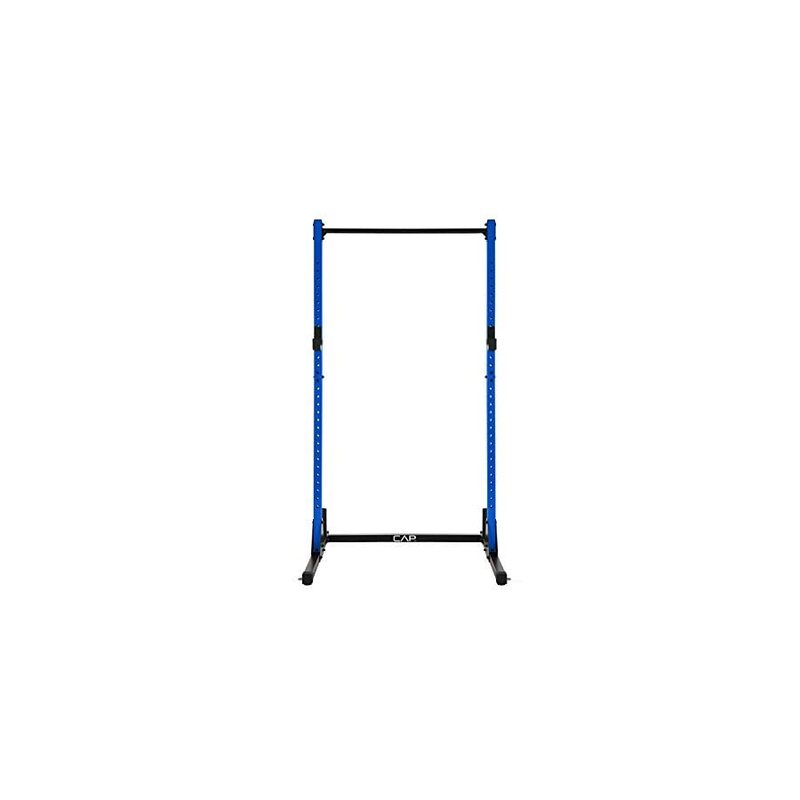 The CAP barbell power rack is one of the most sturdy and durable weight training stations. 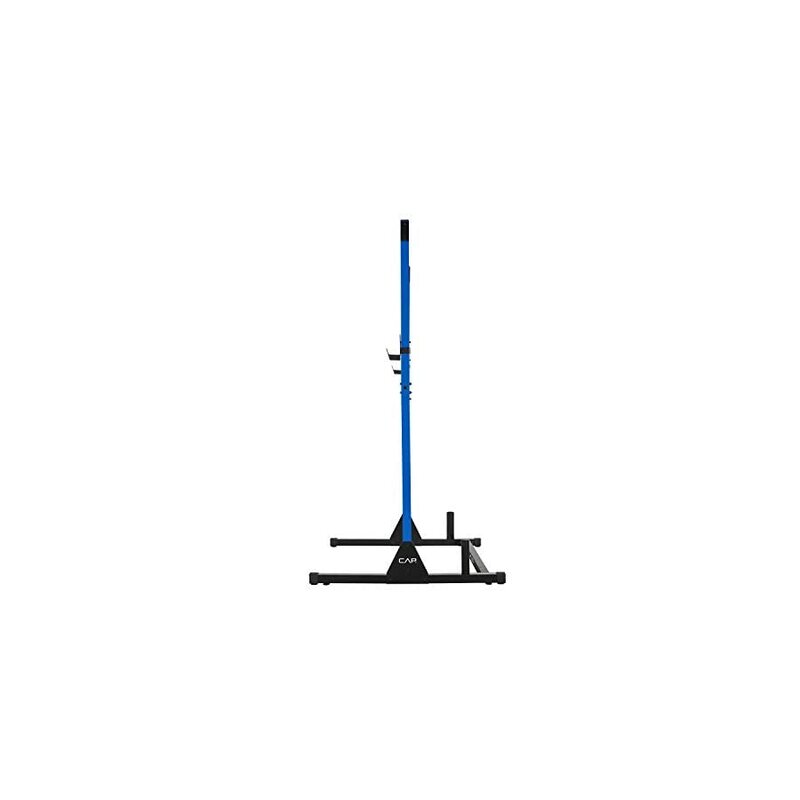 It offers unmatched stability and almost unlimited height adjustment options. 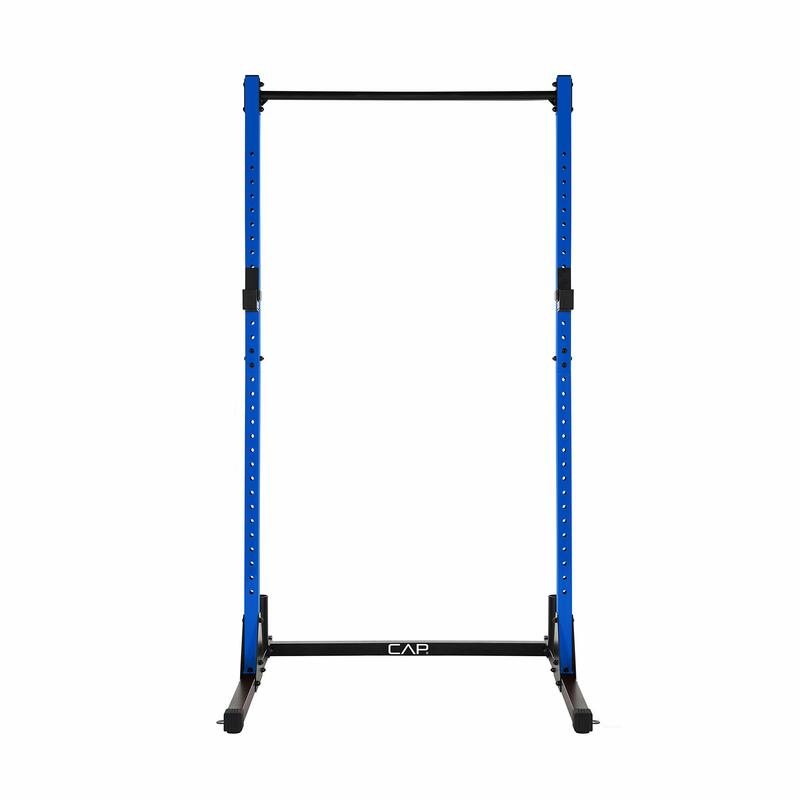 With 11 by 12 gauge steel tubing, and a built in pull-up bar attached, this is one of the best barbell power racks on the market, easily competing against models that go way up in price. 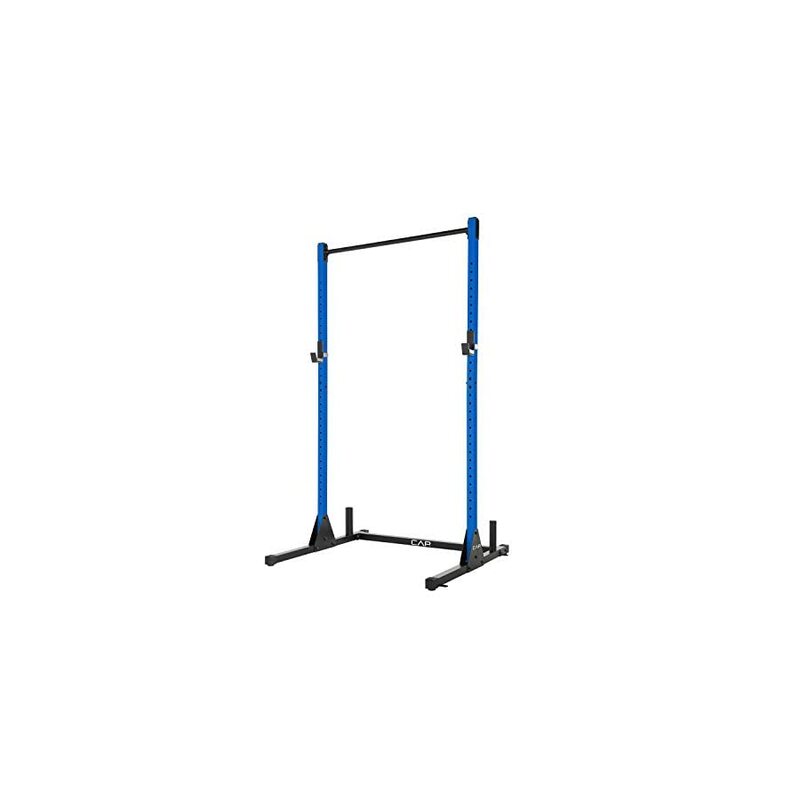 Power racks are a great piece of equipment that allows you to lift heavy weights safely. 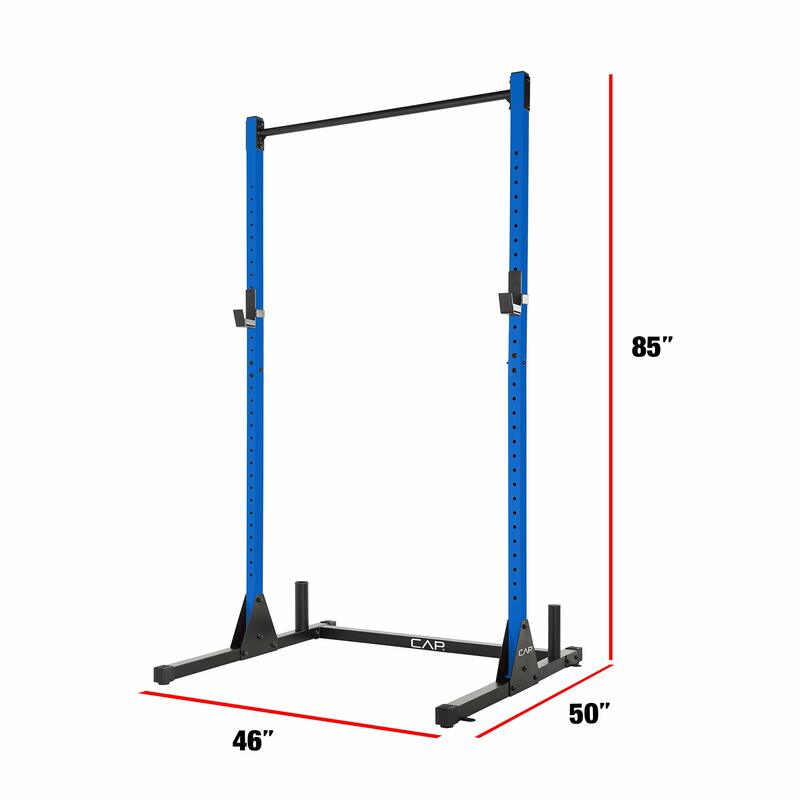 They are extremely versatile and can be used for a variety of exercises – a real playground for weightlifting lovers. 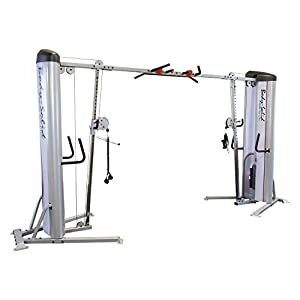 As a regular user of power racks, I am very pleased with what the CAP Barbell Power Rack has to offer, and I would recommend it as a perfect addition to any home gym. 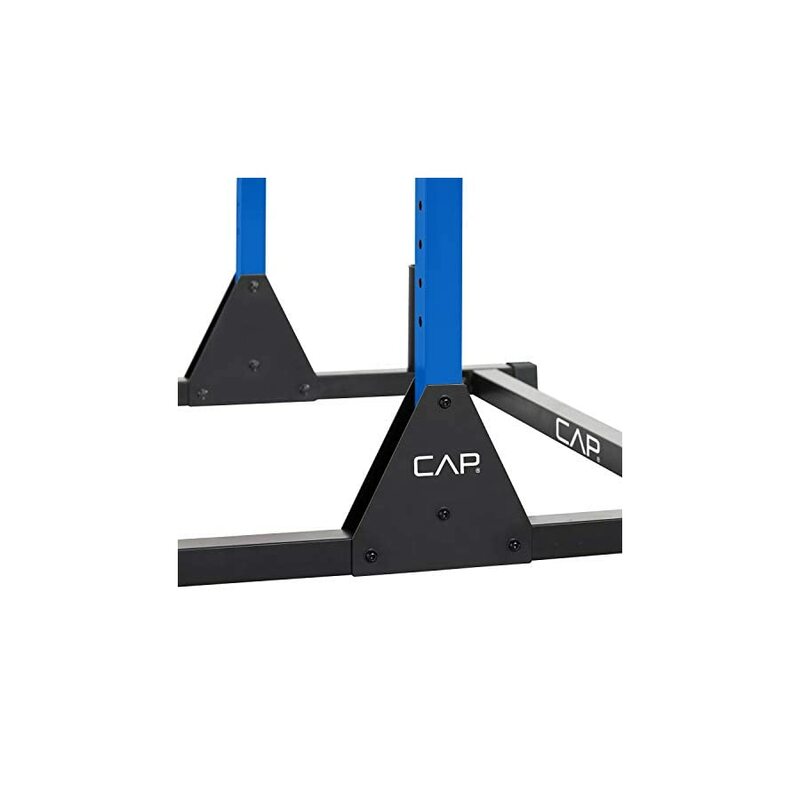 The CAP Barbell Power Rack exercise stand is a serious piece of equipment that makes strength training and weightlifting versatile and safe, without the need for a spotter. 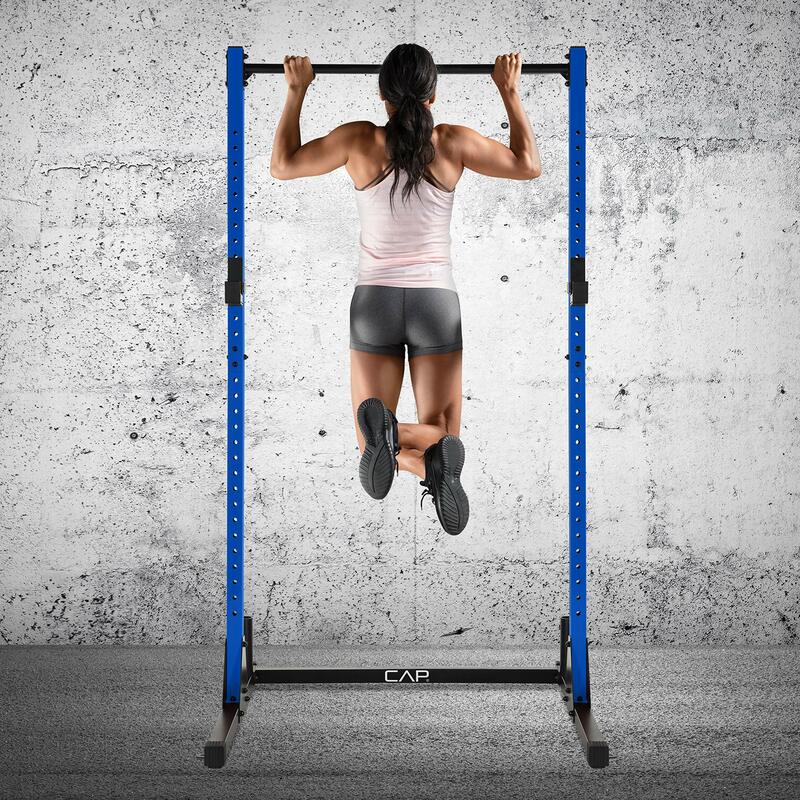 Whether you use it with a barbell for front/back squats and bench presses, or for building upper body mass through a variety of pull-ups, it provides unmatched possibilities. 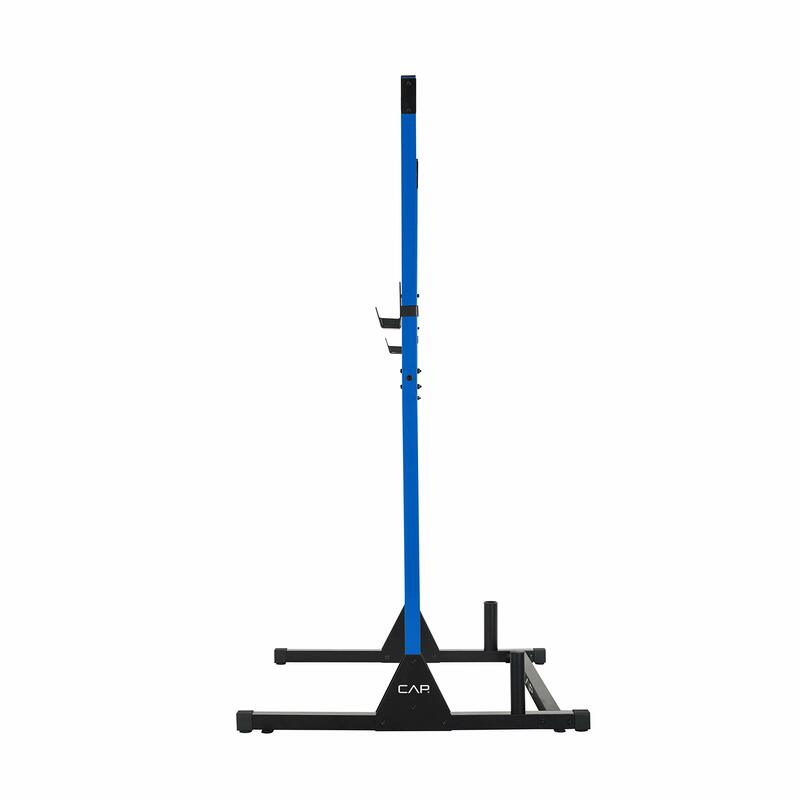 If strength training is your choice of exercise, the CAP Barbell Power Rack is a must-have for your home gym. 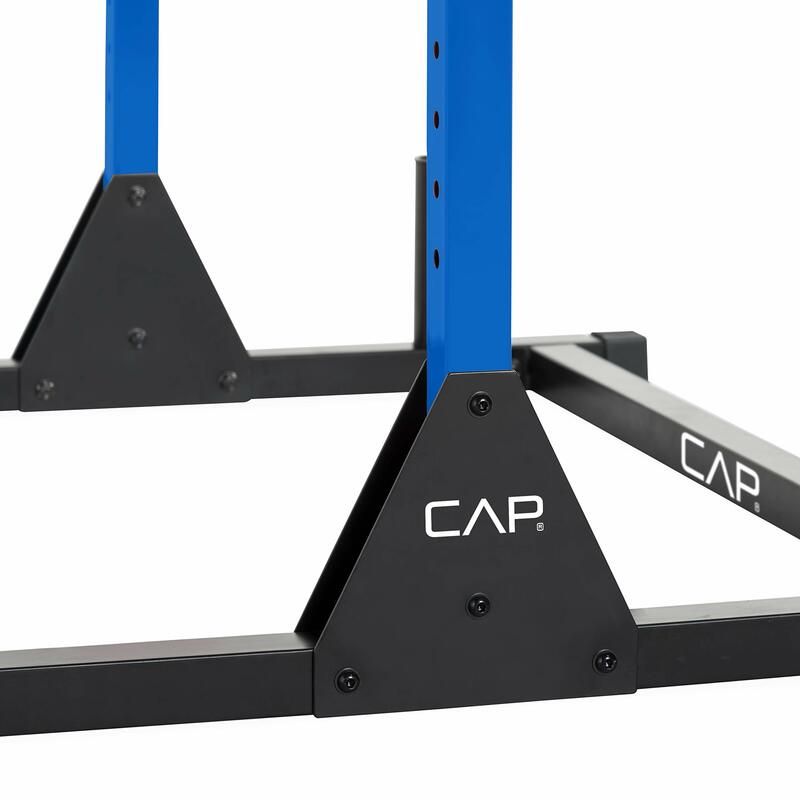 Combined with a flat bench the CAP power rack can easily double as a bench press station and a place to do your shoulder presses as well. 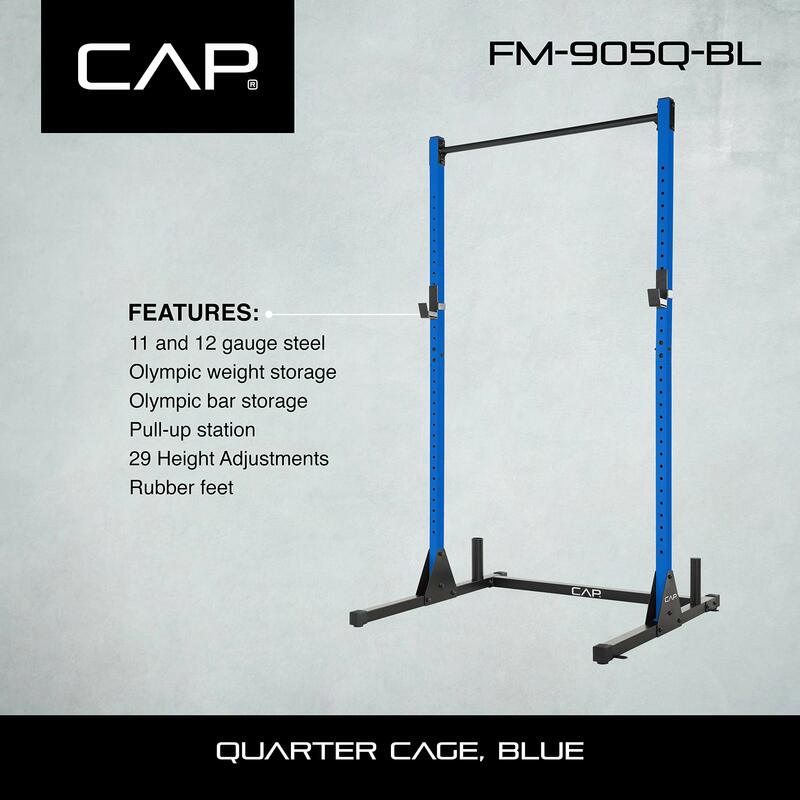 The CAP Barbell Power Rack exercise stand meets all the standards for safe, durable and dependable use. 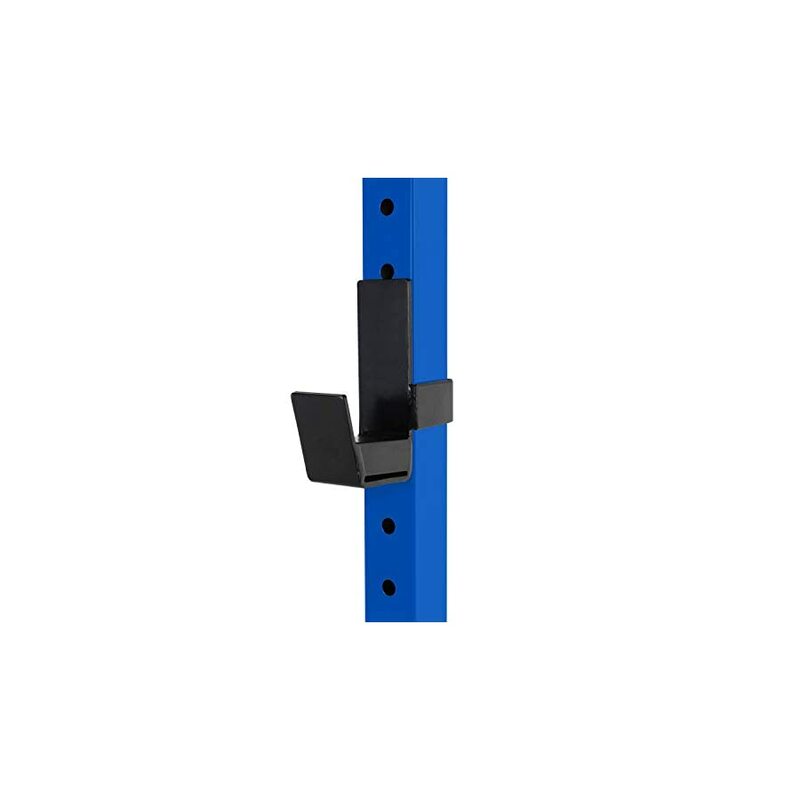 It is made of high-quality cold-rolled steel with appropriate mechanics that insure confidence and reliability when exercising. 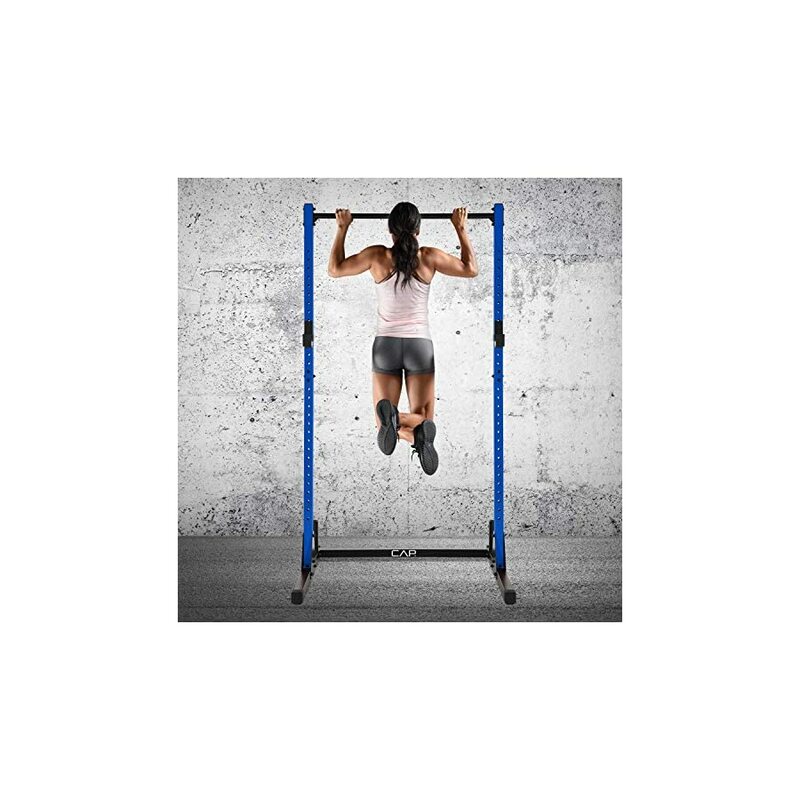 The pull-up bar has a weight capacity of 750lbs, while the j-cup catches can hold up to 500lbs loading on barbells. 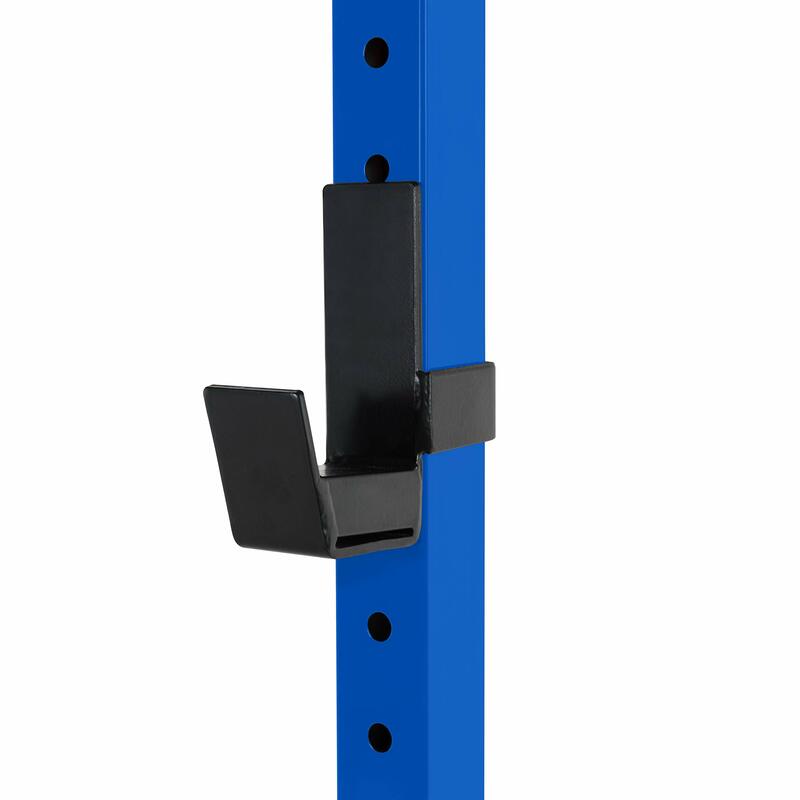 The double gusseted upright structure allows extremely having lifting without compromising safety. The unit features a built-in bar and weight storage. Once assembled, it measures 46″ W x 50″ D x 85″ H, which makes it compact enough for comfortable home use. 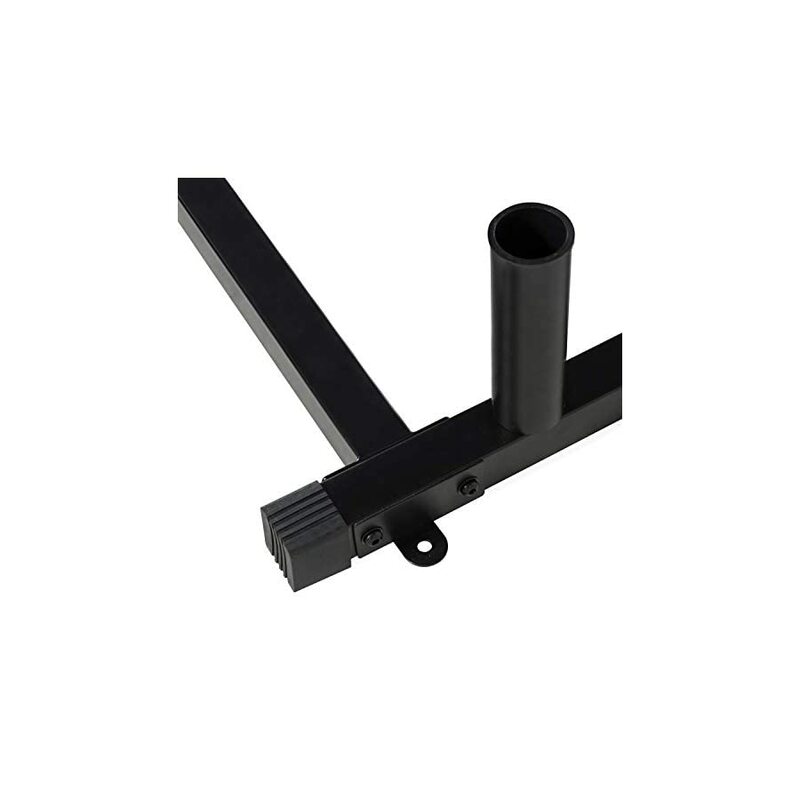 The product arrives with all parts and instructions needed for easy and quick assembly. However, as it is not foldable and weighing 60lbs, it offers limited options for repositioning and storage. 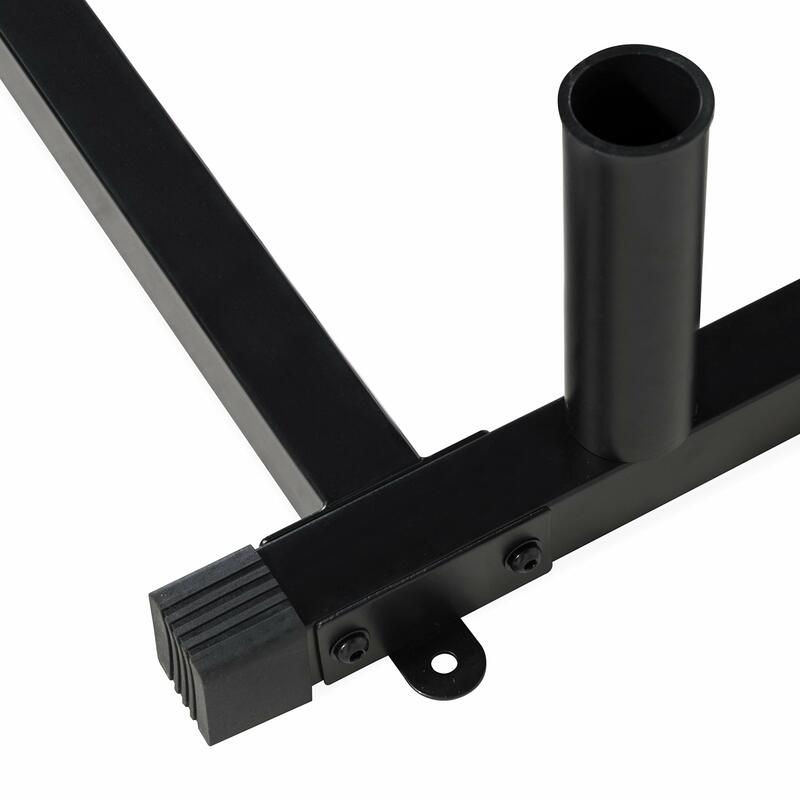 The J-cup catches can be adjusted to various heights and offer utmost stability and safe hold of the barbell. 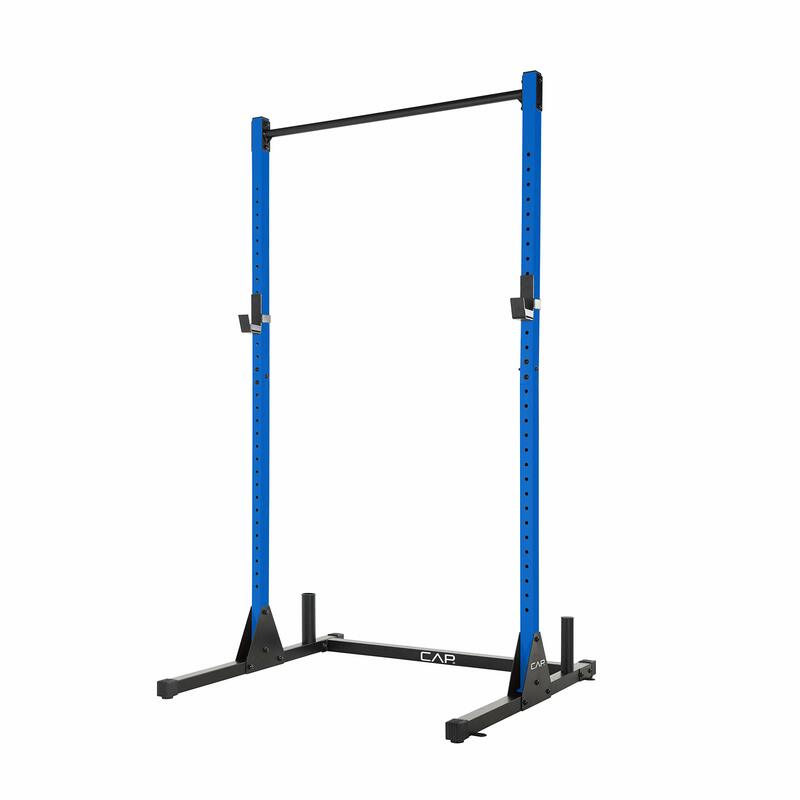 The Power Rack also comes in a variety of colors. Choose from red, orange, green, yellow, blue, gray or white and add some color to your home gym. 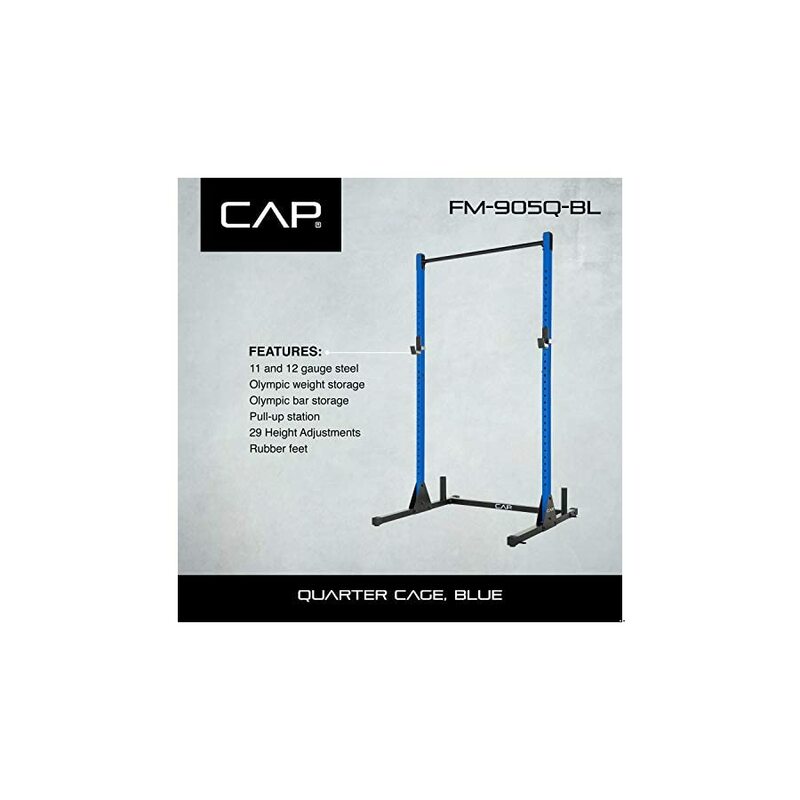 The CAP Barbell Power Rack is great value for the price. 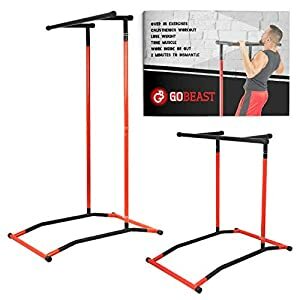 It is a very sturdy and stable piece of equipment that can’t go wrong for your push-ups, bench presses, squats, weighted pull-ups, ring dips and much more. 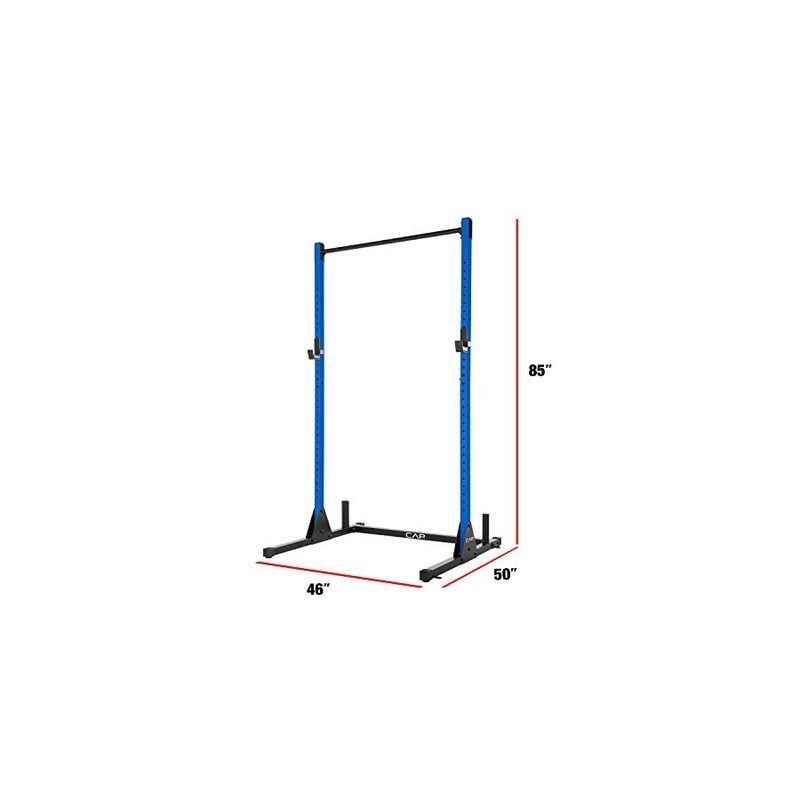 However, it may become a bit wobbly when you attempt any kipping, so you may want to go easy at first to test its stability with these types of jerky movements and explosive exercises. 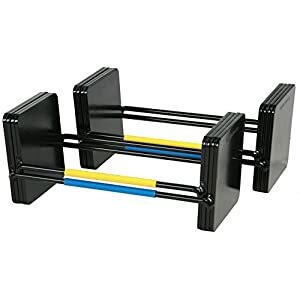 All in all, you get a solid strength-training tool at what seems to be a budget price. Adjustable dumbbells are the evolution of strength training for incremental progress. If you want convenience, quality built and attention to detail check the PowerBlock Elite dumbbells that offer an impressive weight range, and unmatched ergonomic design. 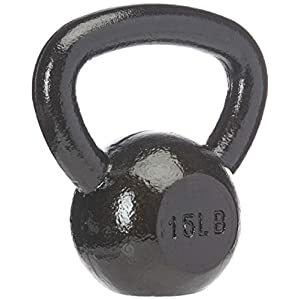 The Amazon Basics Cast Iron Kettlebells set is ideal for the home gym. Get yourself one or two different kettlebells and see what this essential piece of gear can do for your strength and resistance workouts. 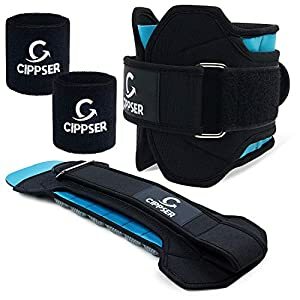 Want a pair of stylish weights that fit perfectly on your wrists and ankles, with a tight fit Velcro strap and soft neoprene material? 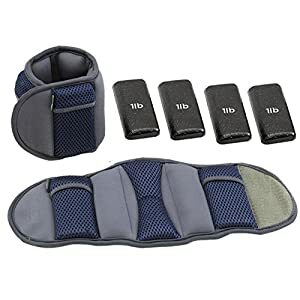 How about the Empower Ankle Weights and Wrist Weights for Women?